In Lieu of Flowers: Please make donations in her memory to The Humane Society of the United States, 1255 23rd Street NW, Suite 450, Washington, DC 20037. Lorraine Mary (nee-Lenzo) Danello was born in Newark, NJ on April 2, 1945. 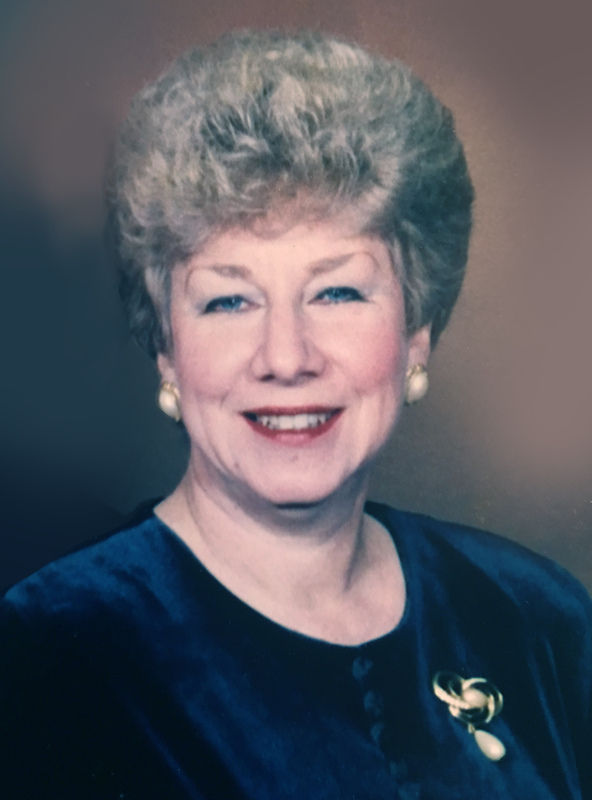 Upon Her marriage to her beloved husband, Domenic, she resided for many years in Monaca, PA. She went to join our Lord on March 8, 2019 after a brief illness. Mrs. Danello loved her job as Administrative Assistant with the Criminal Justice Information Systems Division of the Florida Department of Law Enforcement. She enjoyed cruising, visiting Biloxi, MS and traveling north to visit family. She loved her home and all the wonderful family, good friends and neighbors she had surrounding her during the years spent in Tallahassee. Mrs. Danello leaves to honor her memory many beloved cousins; a stepson Daniel and spouse Elise; a stepdaughter Donna; a dear brother-in Law and sister in law, Lawrence and Beverly Danello and many devoted nieces and nephews. She leaves behind three ”fur babies” in the care of her closest and trusted friend, Sharon Summers. A memorial mass will be celebrated at St. Philomena Roman Catholic Church, 386 S. Livingston Ave., Livingston on Saturday, April 6, 2019 at 11 am. In lieu of flowers, please make donations in her memory to The Humane Society of the United States, 1255 23rd Street NW, Suite 450, Washington, DC 20037.